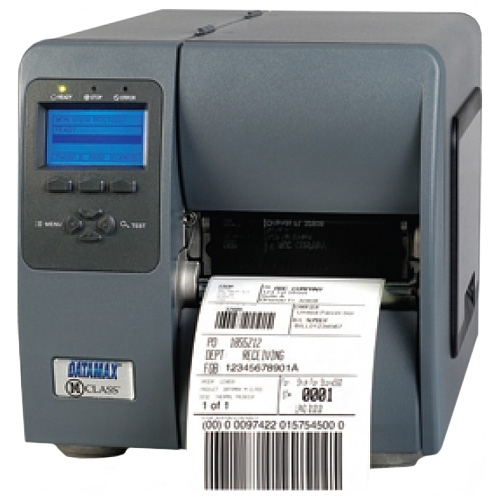 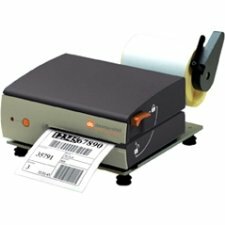 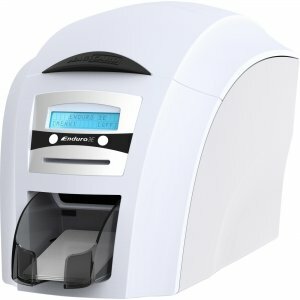 Reliable ID card printer is a pre-configured as double-sided printer. 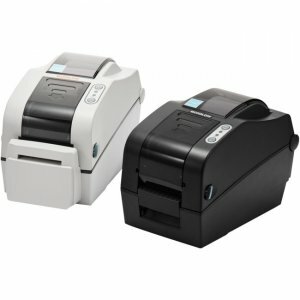 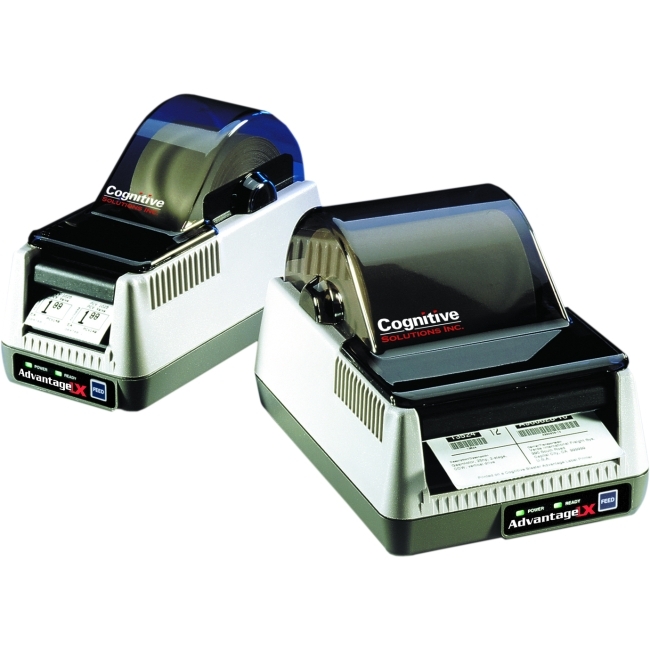 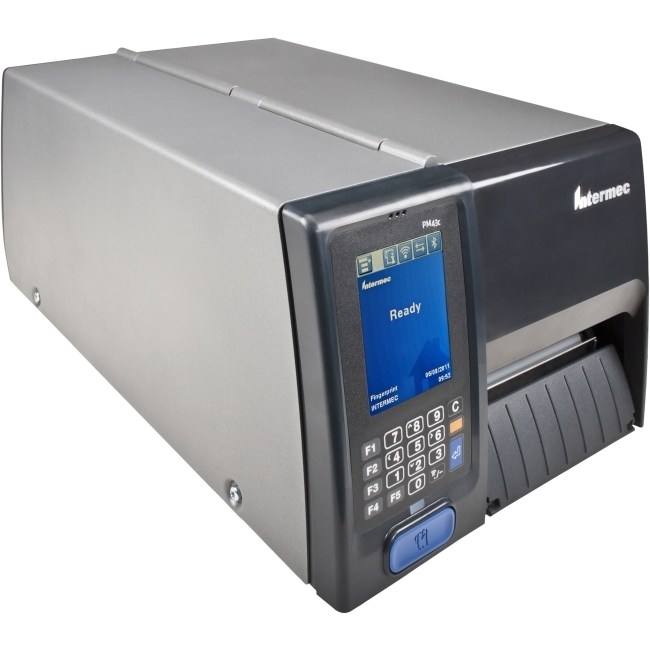 Batch print with the interchangeable 100-card feeder or print one-offs or rewritable cards with the hand-feed card slot at the front. 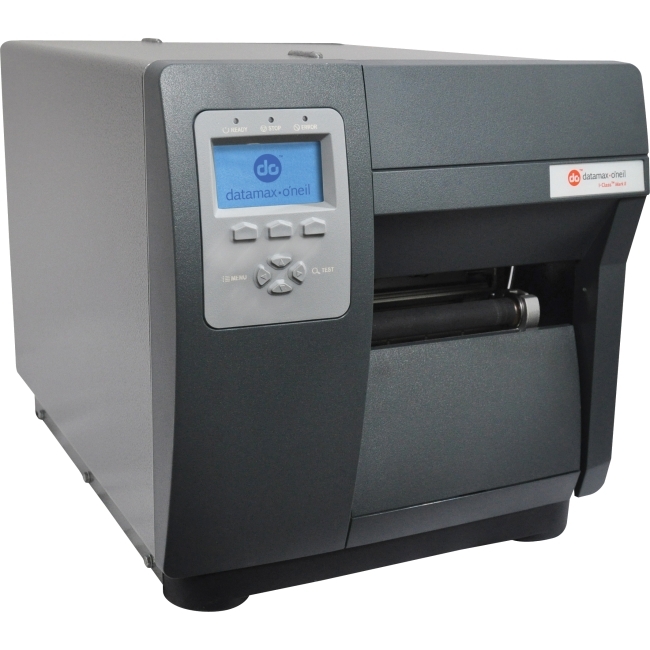 It prints 100 color cards per hour or one black/white card in 7 seconds. 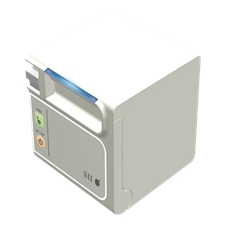 The USB interface, Ethernet and Microsoft Certified, Mac OS X compatible, plug-and-play driver make the Enduro3E easy to install and easy to use. 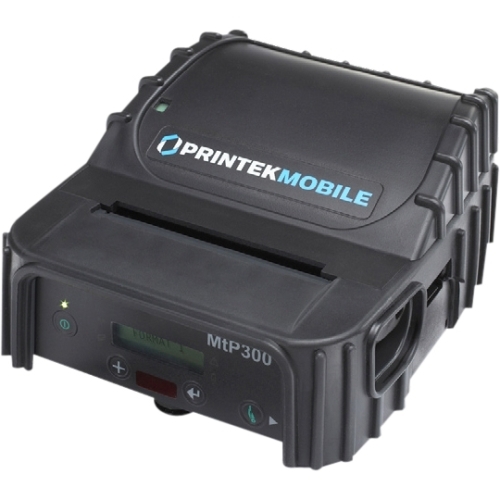 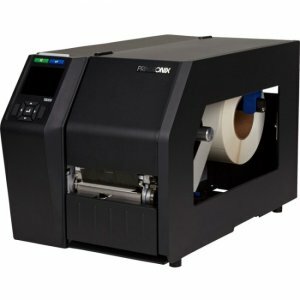 The design also features 300 dpi color dye sublimation, monochrome thermal printing, rewritable technology, intuitive two-line display and 30-card stacker.